We are so excited to present the new recording project from members of Golden Boots and Dr. Dog. 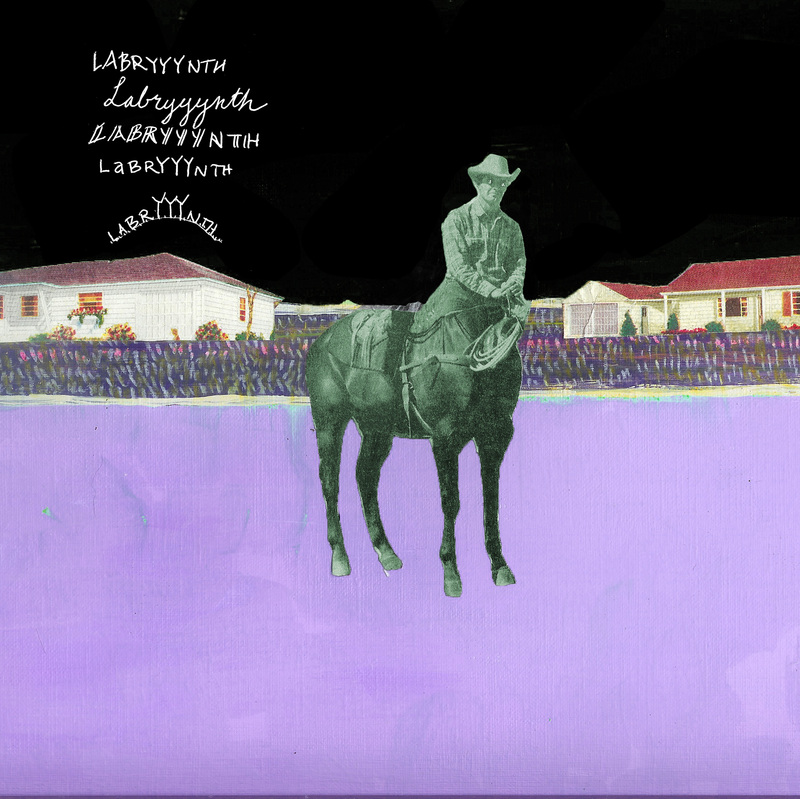 LABRYYYNTH: This is the incredible debut from LABRYYYNTH. It will be available digitally on all Digital Retailers on Nov. 2nd, as well as on cassette from Burger Records and PIAPTK. Sometime in February 2015, the LP will be available in unique 70s Taiwanese-style-bootleg packaging (guaranteed you don’t have a modern record in packaging like this) from PIAPTK, Bleeding Gold, and Gray Sky Records.